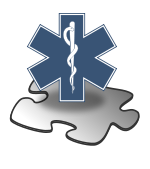 ^ 1.0 1.1 ICD-11 - Mortality and Morbidity Statistics. icd.who.int. [2018-06-20] （英语）. ^ 世卫组织发布新版《国际疾病分类》. World Health Organization. [2018-06-20] （中文（中国大陆）‎）.